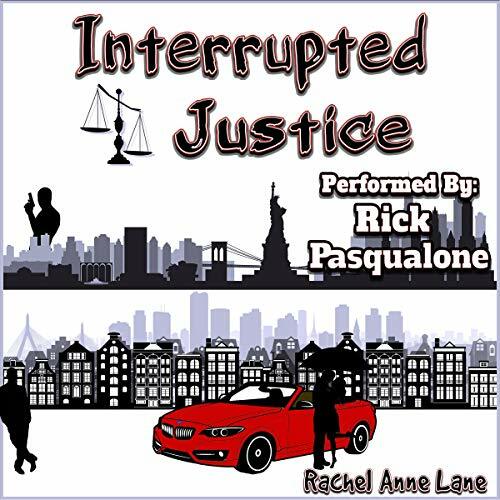 Showing results by narrator "Rick Pasqualone"
Carson Merrill loves only one thing more than Lone Creek Ranch - high school sweetheart Jessica Tate. He has plans to marry her, until one fateful night a devastating accident nearly kills her brother, James, and claims the use of his legs. Jessica flees to Nashville, blaming Carson for her brother’s paralysis. She avoids him - and James - for more than a year. Jessica returns to Lone Creek as one of the top producing land developers in the area, and she has one goal. 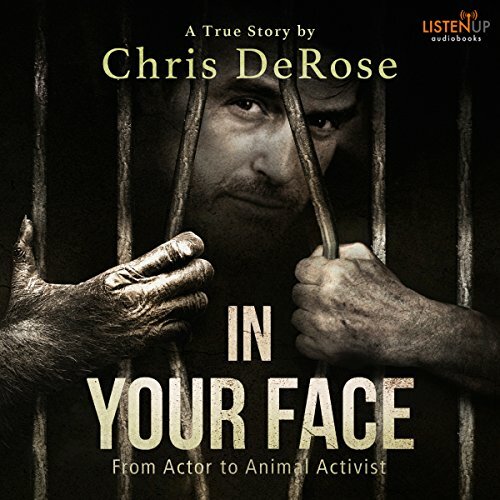 A first-hand account of how Chris DeRose investigated, and finally busted, some of the most heartless and corrupt federally licensed pet-theft rings in the nation. Facts about our federal and local governments' involvement in the multi-million dollar pet-theft industry. Frontline intelligence to what actually occurs in animal laboratories.